Marshall Bruce Mathers III, better known by his stage name Eminem, may be one of the most controversial rappers to every grace the genre. 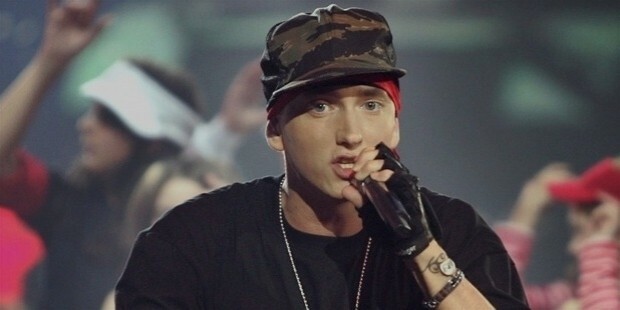 Emerging on the scene in 1990, it wasn’t until 1999 when the white rapper entered the US charts with his provocative horrorcore debut album, The Slim Shady LP. 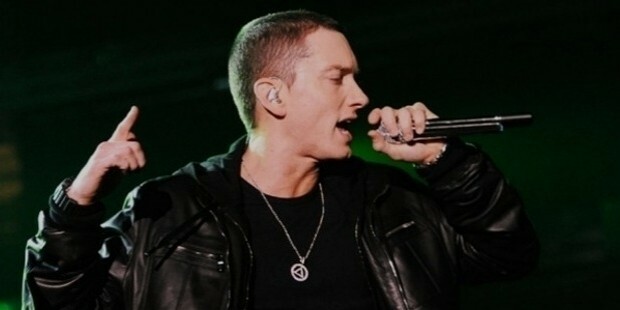 The LP earned Eminem his first Grammy Award for Best Rap Album. 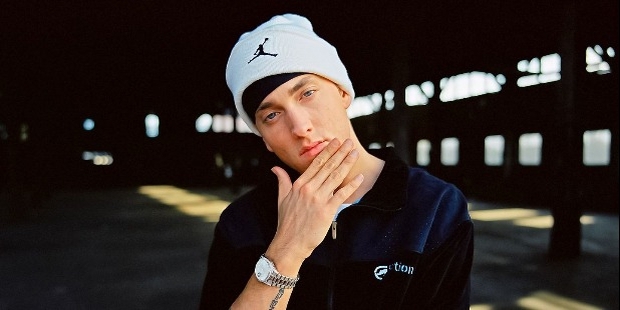 His next two records,The Marshall Mathers LP and The Eminem Show, similarly won Best Rap Album Grammy Awards, making Eminem the first artist to win Best Rap Album for three consecutive LPs. He is one of the best-selling artists in the World and is the best-selling artist of the 2000s. The gifted producer is often overshadowed by his media presence, which usually focuses on the controversial lyrics of his songs. Misunderstood genius, or misogynistic homophobe, Eminem has had a profound impact on the lives of disaffected youth who could relate with his white lower-class experience. Mathers was born into a poor, working-class family on October 17, 1972 in St. Joseph Missouri. 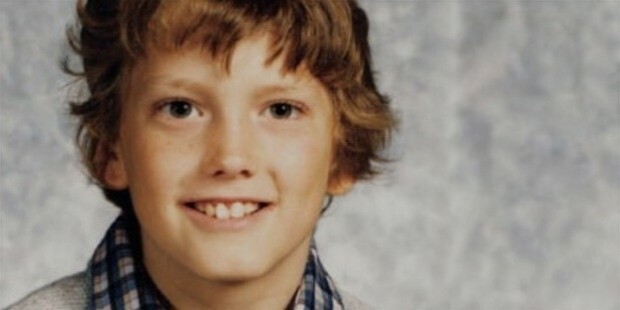 He spent most of his impoverished childhood shuttling between his hometown and Detroit, and initially starting rapping as a teenager under the name M&M, which Mathers took from his own initials. To confront the unavoidable racial boundaries of being a white rapper, he decided his best approach was to become a battle rapper and earn the respect of the underground hip-hop audience. At age 14 he started competing against other Detroit MCs in local clubs, but it wasn’t until 1995 when he made his recording debut with a group called Soul Intent. 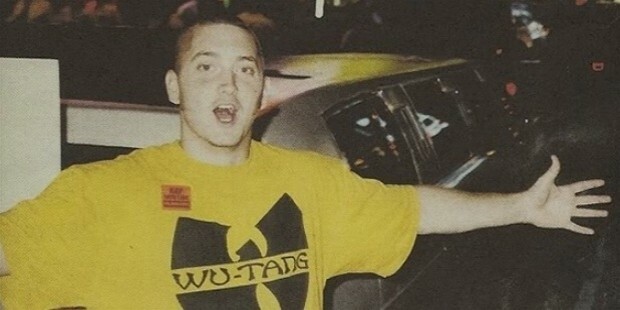 This demo introduced him to a rapper named Proof, who appeared on that single’s B-side, and soon after Eminem and Proof started a new group called D12 (with four other MCs: Bizarre, KonArtis, Swift, and Kuniva). 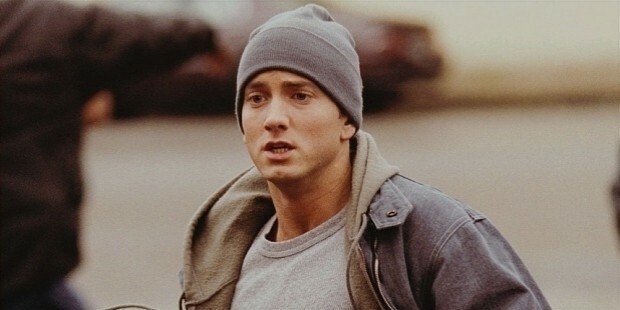 The controversial moral outlook of many of the lyrics is redeemed by Eminem’s claim to be voicing his thoughts through the character Slim Shady. Through this persona he is free to expresses raw and uncensored thoughts. Whether the content of his raps are true, embellished or completely fictitious, only adds to the captivation of the music.